Depend on us for a thorough, affordable home inspection in Conroe, TX. A comprehensive home inspection is a critical step in purchasing your new home in Conroe, TX. At Texan Inspection Services, we serve not only Conroe, TX but the entire Houston Metro area with complete home inspection services by a qualified team of seasoned professionals. As a matter of fact, all of our inspectors are licensed with the Texas Real Estate Commission – the highest level of licensure available in the industry – so you can be sure you’re getting a complete and accurate picture of the health status of your new home. A new home is one of the most expensive purchases you will ever make. Don’t risk a costly mistake by ignoring this important process. 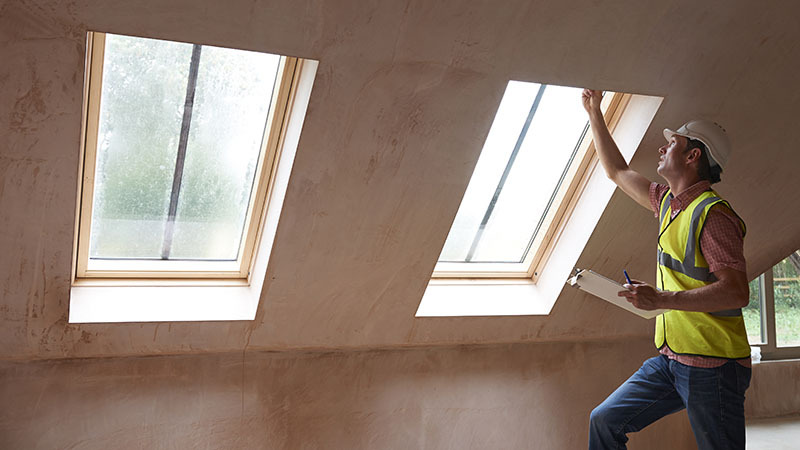 You want to be clear on potential repairs and safety issues that may be invisible to the naked eye, but easily-recognized by our expert team. Our modest fees include state-of-the-art technology like infrared cameras and even drones* (where possible) that are capable of detecting difficult-to-see problems like moisture, missing insulation and electrical malfunctions. With more than 100,000 home inspections in the Houston metro area under our belt, we have the experience you need to make sure everything in your new home is in order. 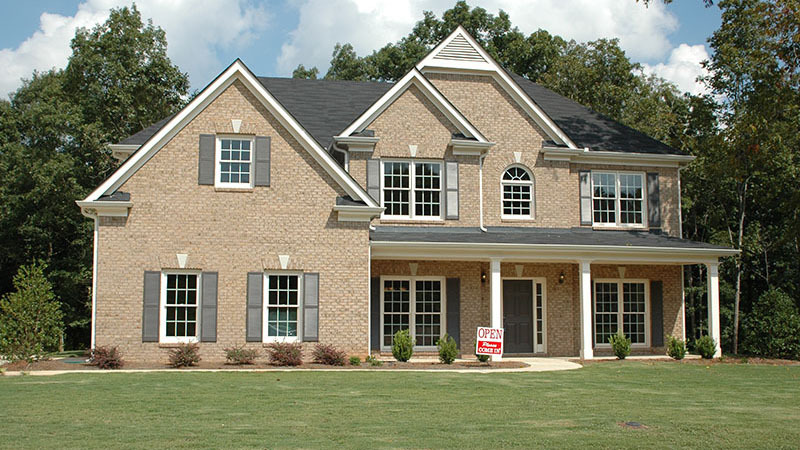 We specialize in home inspections on pre-owned homes, new homes and new construction phases. You’ll get an inspection report in 24 hours, with a clear explanation of items needing repair, digital photos and recommended solutions. Plus, you’re encouraged to actually attend the inspection, so your inspector can give you a thorough walkthrough and answer any questions you might have. Best of all, we offer 200% assurance! Contact us at 281-342-5762, or click here: https://goisn.net/texaninspection/schedule-online/a60ac7a4-65c4-5205-99c4-52c3e5f37002 to set up your appointment for your Conroe, TX home inspection today! *Drones are used where allowed by FAA regulations such as the home is not within 5 miles of an airport etc. There also must be enough area around the home and from trees to allow safe operation of the drone. Texas Inspection Services was great to work with! They were fast, friendly and reliable! We highly recommend them! The inspection was thorough and expedient. With only about 24 hours notice, they inspection was scheduled and completed. There were things found and documented that I did not expect to find, but certainly useful to as to get repairs completed by the seller prior to purchase. This inspection also used tech in a way I had not heard used prior and it gave a sense of confidence and reassurance that hidden damage or wear could be identified. I’d recommend Texan Inspection without reservation.